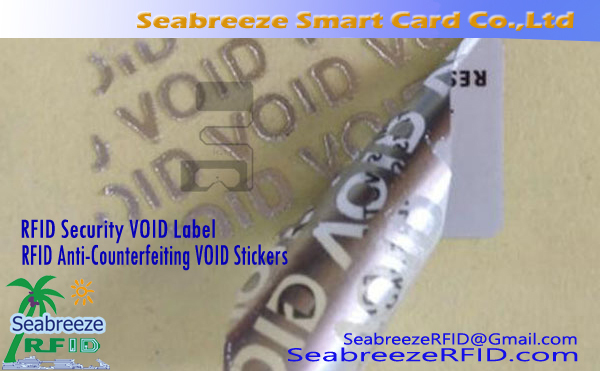 RFID Tsaro wõfintattu Label, VOID Security Label, RFID Security VOID Stickers, UHF VOID Security Stickers, VOID Anti-Counterfeiting Label, VOID Anti Fake Label, RFID Anti-Counterfeiting VOID Label. 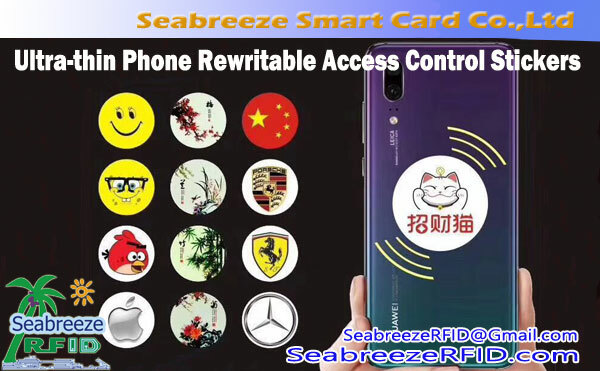 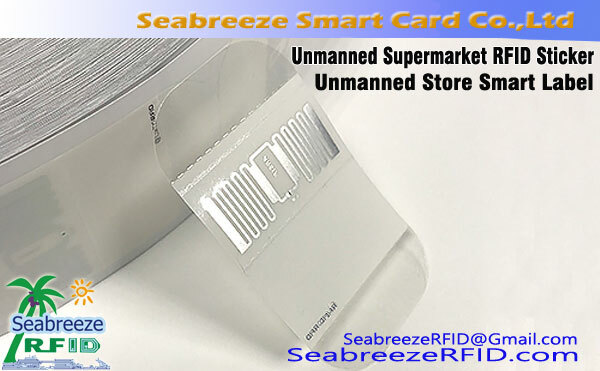 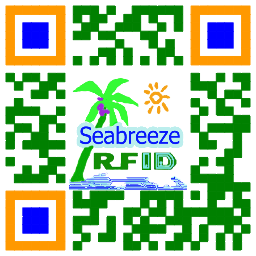 SeabreezeRFID LTD.
Label size, launi, coding can customized, surface print pattern or LOGO four-color printing. 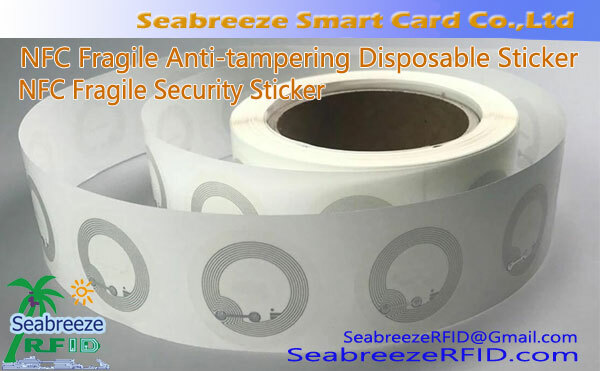 Suitable for once and only once used occasions, so as to achieve security, anti-sata, tamper-proof, non-repudiation purposes. 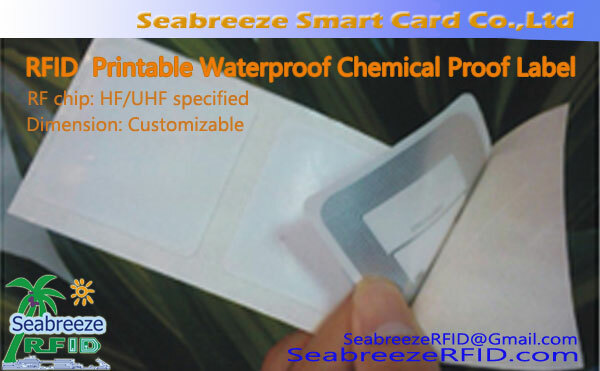 Such as: education, banking, finance, customs, da dai sauransu., can also be used for high-end tobacco and alcohol, pharmaceuticals, cosmetics, electronics, communications products, packaging seal, security label, anti-counterfeiting label.